Interesting dual aspect 3 bedroom barn conversion with spacious, open-plan living area and large private garden. The developer and their agents reserve the right to alter and amend the information given in these particulars as necessary. Nothing contained herein shall be, or shall be deemed to be, part of any contract. The illustrations and images contained within this brochure are intended to be indicative of the style of properties built. 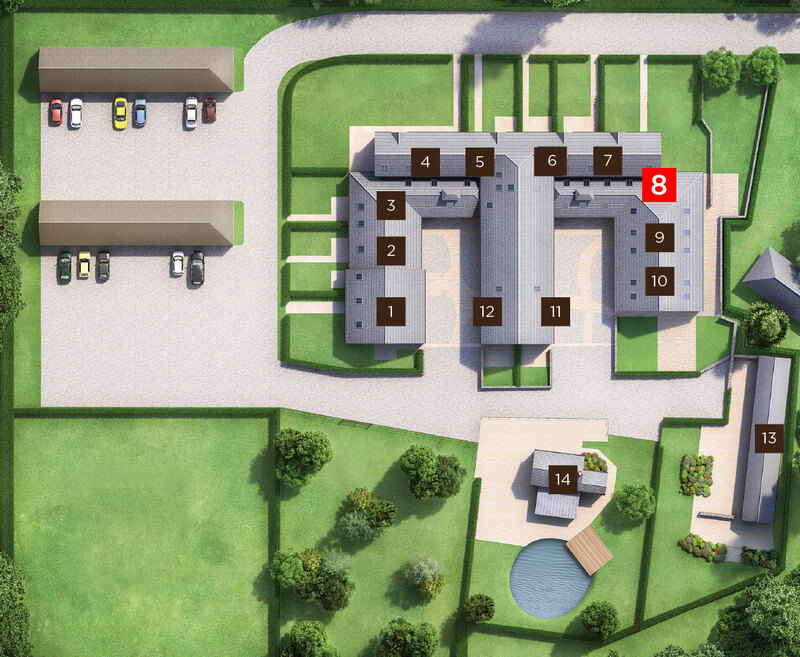 As a consequence, roof lines, elevations and garage positions will change depending on the individual plot. For simplicity the site layout does not show details of gradients of land, boundaries, Local Authority street lighting and landscaping. 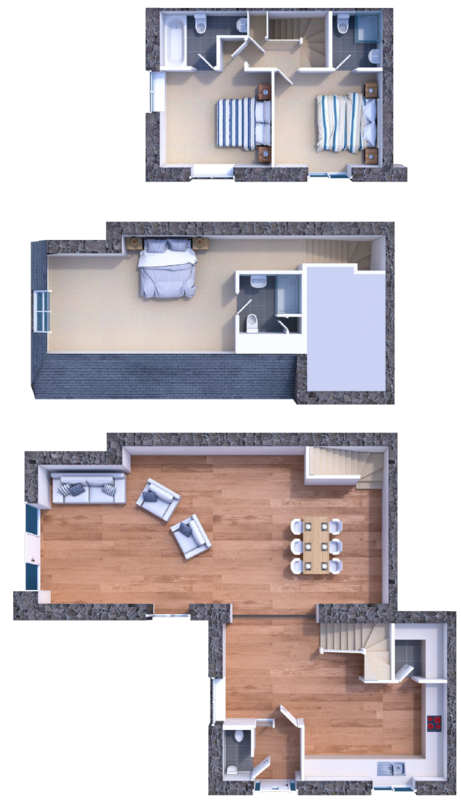 The approximate dimensions quoted indicate maximum room sizes and are scaled from plans before construction has commenced. Please note that no allowance has been made for the thickness of plaster or skirting boards. Quoted room dimensions may vary during construction and should not be used for carpet sizes, appliance spaces or items of furniture.